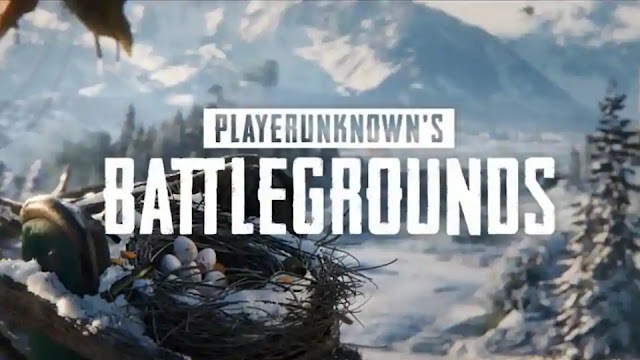 PUBG New Winter Map 'Vikendi' Out Now on PC . PUBG getting new map today ,It's a brand new snow map which 6*6 km long ,bigger than Sanhok but smaller than Erangel and Miramar . PUBG New Snow map is called ' Vikendi ' . The map first revealed on Game Awards on Thursday night . It's live on 19th Dec for PC . Vikendi also features new weapons and vehicles . The weapon roster now includes the G36C rifle that used for killing enemies over long distance . The map adds a new snowmobile vehicle and player will leave traceable footprints in the snow .This means it will be easy to track your enemy , but you can also be easily led into a trap as well . server for PC on 19th Dec . In January it will be available for Xbox One and PS4 . PUBG exclusively launch for PS4 on 7th Dec .
You can see Snow Map Announcement Trailer below .